The latest patch for The Witcher 3: Wild Hunt has been detailed by CD Projekt RED and is coming to all platforms soon. 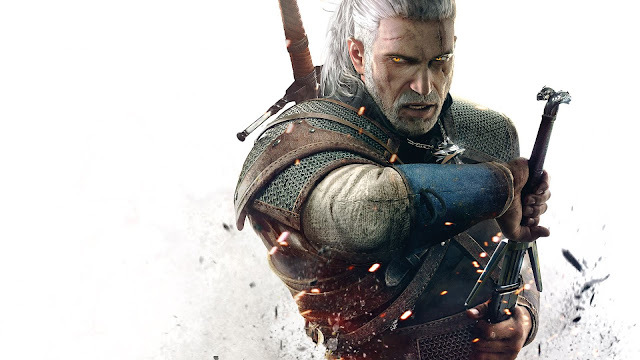 • A new, alternative (optional) movement response mode for Geralt. • A player stash for storing items, available in various locations throughout the game. Stash locations are marked on the player's map. • Crafting and alchemy components no longer add to the overall inventory weight. • Books are now placed in a dedicated tab in the Inventory and books that have already been read are properly grayed out. • Multiple sorting options are now available in the Inventory. • Alchemy formulas and crafting diagrams can be "pinned", meaning all components and ingredients required to make them will be conveniently marked in the Shop panel. • Dozens of fixes for quest related issues, both major and minor. • A few performance enhancements, including the optimization of FX, scenes and general gameplay. • Various improvements to horse behavior. There will not be any free DLC this week due to the teams focus on this patch, but will resume next week. Are you still playing Witcher 3? We gave it a 10/10 in our review.